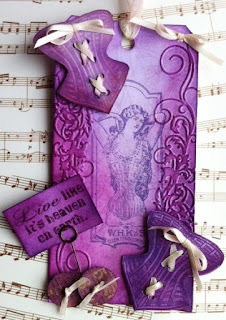 Crafty Boots Challenges: Bowtastic/Anything Goes! Hello and welcome back to another week at Crafty Boots Challenges! We hope you enjoyed the sunny weekend!! We have a few announcements to make today so bear with us on this post!! We are so excited to have these ladies joining our team! The call only closed on Friday so you will start seeing their work on the next challenge (although you might spot one piece from a newbie below!). Please pop by their blogs and check out their fabulous work! We have had a lot of new stock in the last two weeks so head by the shop and check it out. We are also having a giveaway on our shop blog (http://craftyboots.com) to win a Some Odd Girl stamp - head on over and check it out! 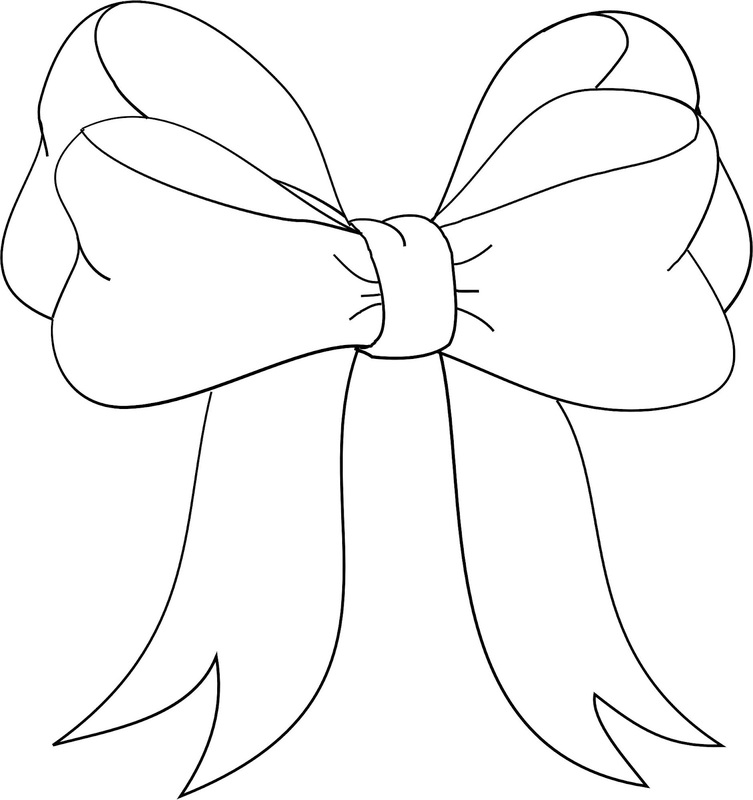 If you include one of these (either bowtastic or a digital stamp from Crafty Boots) then please put (2) after your entry as you will receive 2 entries into the prize draw. If you include both bowtastic and a digital stamp from Crafty Boots then please put (3) after your entry as you will receive 3 entries into the prize draw. 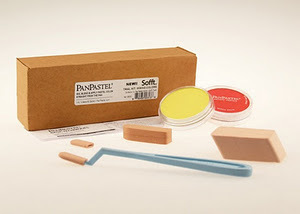 One entry will be chosen at random from this challenge to win a Pan Pastels trial kit which includes two colours of Pan Pastel and a variety of applicator tools! As always the challenge will run for two weeks closing at 12 Noon on Sunday 10th June. You can enter as many times as you like as long as they are new projects (no backlinking). Entry to this challenge can be combined with any number of other challenges. Your blog post must mention that you are entering this challenge and include a link back to this blog. Please link to your actual blog entry rather than just your general blog address. 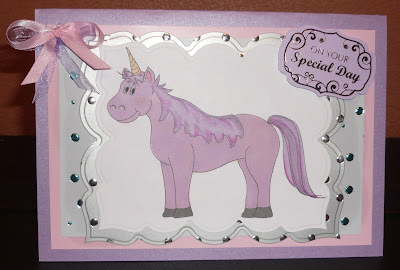 Dont forget you can enter with absolutely ANY kind of crafty project! Card by Stephanie-Emma: - Bowtastic AND using the free bow digi! Hanging by Gabrielle: - Bowtastic! 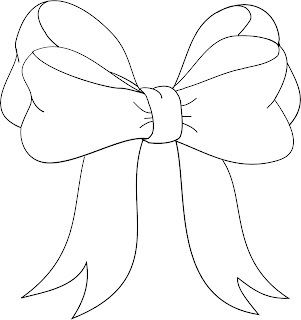 Tag by Sara: - Bowtastic! 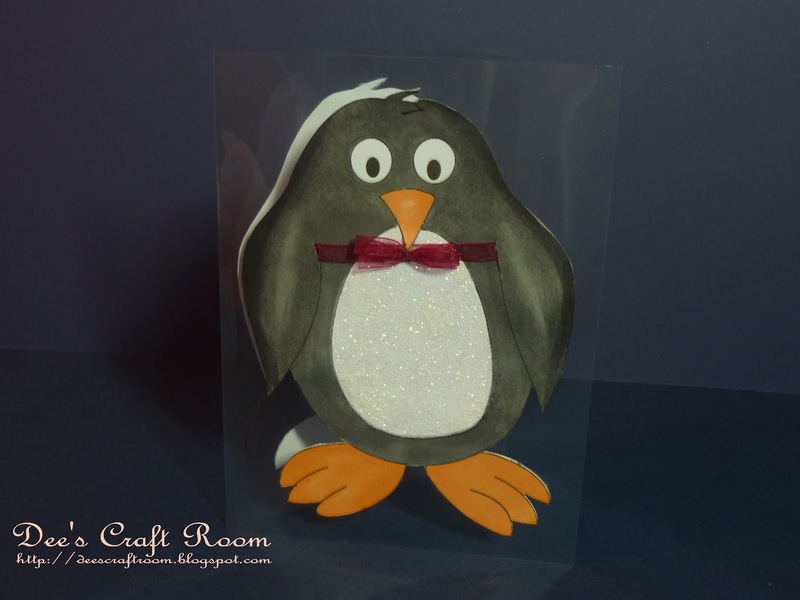 Card by Emma M: - Bowtastic! Tag by new DT member Sandra! - Bowtastic! Huge congrats to the new DT - thrilled to have you on board and can't wait to get creative with you! 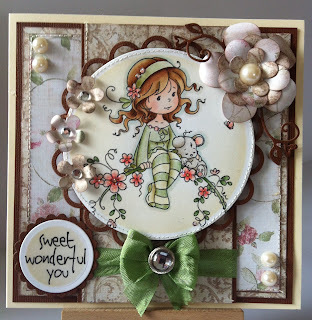 What a fun challenge and beautiful dt creations, thank you!! This is a great challenge thanks for the awsome inspiration. thanks for the fun to play along with you all! thanks for this challenge. I'm glad I could play along, and like you say, it will be probablly start of more.